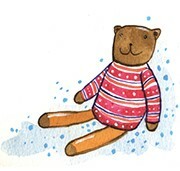 It’s been a busy few weeks what with the Gentle Parenting Show in Cambridge and then #BritMumsLive at the Brewery in London … lots of books sold, and many books signed (which causes me to get very emotional, I don’t think I’ll ever get used to the idea that people value my signature or are as touched as they seem to be by Milky Moments). I’ve been overwhelmed by the kindness and generosity of reviews but to meet a total stranger, see them visibly moved by something you’ve created, and then to read a review they have written is something immensely personal. 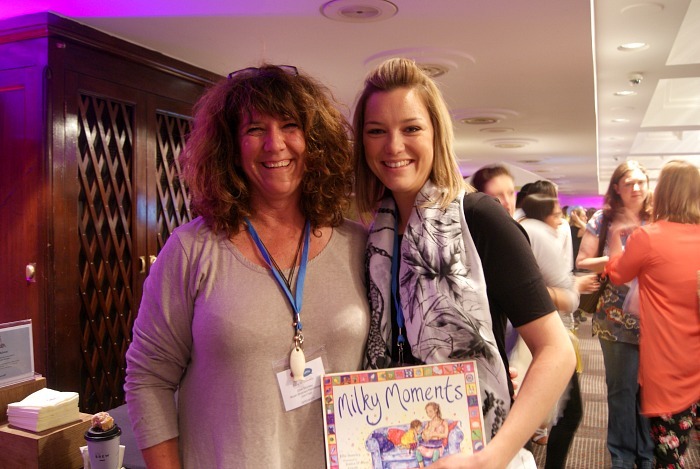 This lovely blog post by Tanita from Just Motherhood is about her experience as a young mum and new blogger at the prestigious BritMumsLive conference … but a huge part of her post is a review of Milky Moments and how it made her feel. 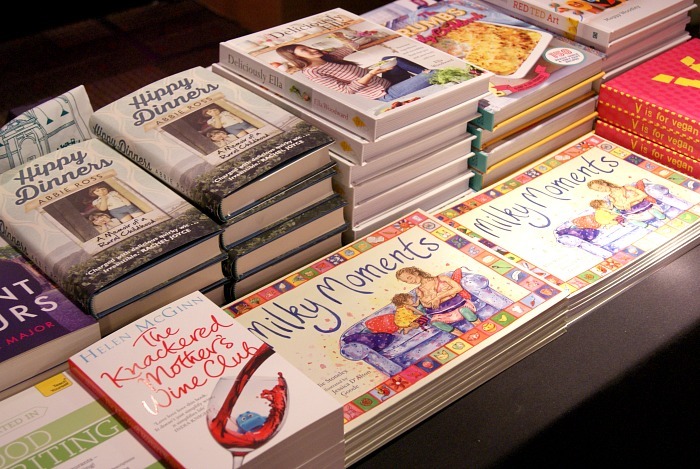 and I’m stealing two of her photos to post here of Milky Moments on the book stall, pleasingly placed next to the Knackared Mother’s Wine Club, and one of the two of us standing together with the book… you can see how overwhelmed and happy she made me!